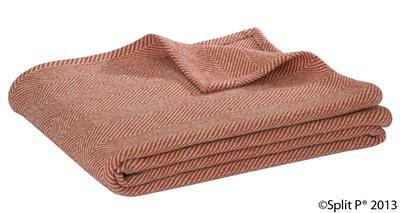 Sand & cinnamon combine in a classic, yet updated herringbone style. 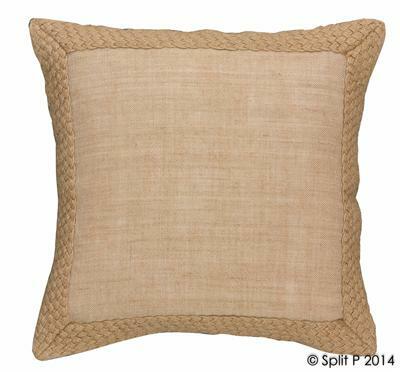 A natural look accent for a bed or sofa! SKU: 2701-022. Category: Pillows & Throws. 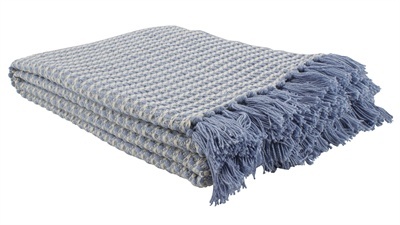 Add the cozy comfort and natural touch of our cinnamon & sand accent with this woven throw. Sand & cinnamon combine in a classic, yet updated herringbone style that mixes well with natural & our Nature trail fabric items. 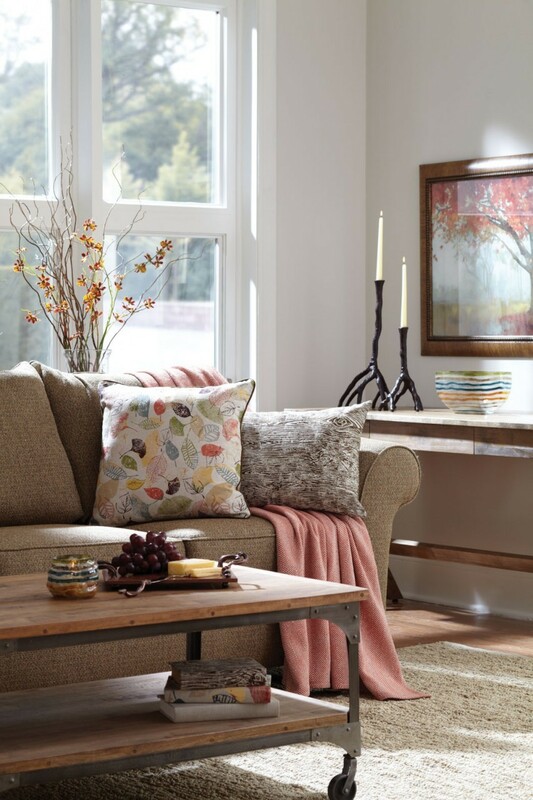 An earth-tone accent for a bed or sofa!